The Railers, comprising Jonathan, Jordan and Cassandra Lawson, kept the party going this past weekend as they brought their razor-sharp musicianship to City Winery Nashville, playing a show to benefit non-profit Blood:Water in its mission to end the HIV/AIDS and water crises in Africa. 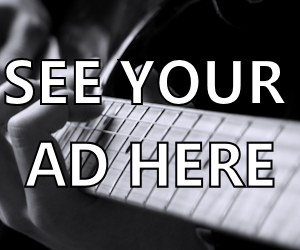 The Warner Music Nashville recording artists are ready to make their mark in the Nashville music community and beyond. In 2010 they committed full-time to their music careers after quitting their day jobs. 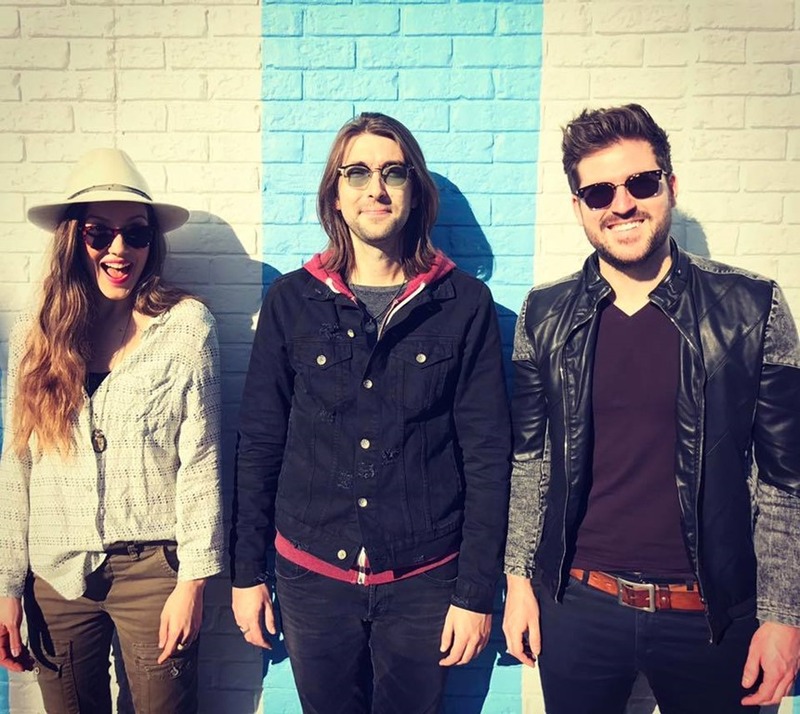 Even before the release of the debut single “Kinda Dig The Feeling,” The Railers earned a spot on Rolling Stone’s “Must See Acts at CMA Fest 2014.” They have toured with some of country music’s biggest names including Brett Eldredge, Hunter Hayes, Sara Evans and Corey Smith. 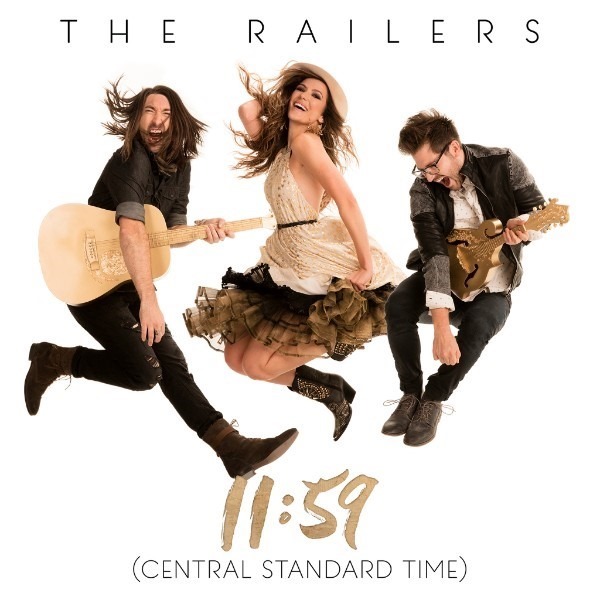 Their dynamic new single “11:59 (Central Standard Time)” and 90’s splashed music video is spinning now as the trio works on their debut LP, due later this year.